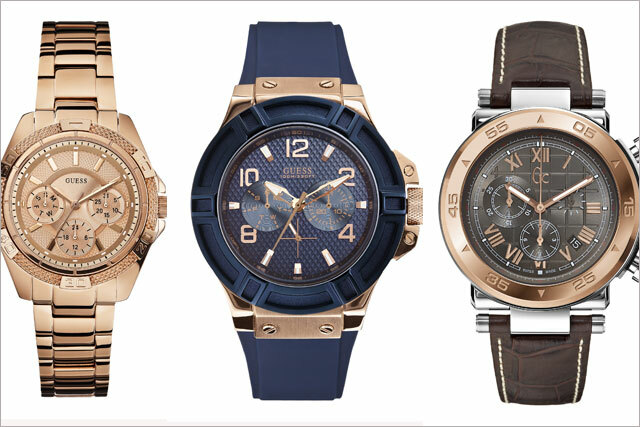 Guess Watches-distributor Sequel UK has hired OMD UK to handle the broadcast media planning and buying for Guess Watches, Guess Jewellery and Gc Watches ahead of the brands' first TV campaign. Sequel UK, which owns the rights to distribute Guess and Gc watches and jewellery in the UK, appointed OMD UK to handle broadcast media planning and buying for each of the brands after a competitive pitch. The broadcast media planning and buying for the brands was previously handled in-house. OMD UK will help develop the brands’ communications strategy and, with a £1 million investment from Sequel UK, take them onto TV for the first time. The first campaign activity is due to launch for a two-month period over Christmas. Katrina Lawton, the retail marketing manager for Sequel UK, said: "As award-winning experts in their field, we are looking forward to our partnership with OMD UK on our very first nationwide TV campaign in the lead-up to the holiday season."